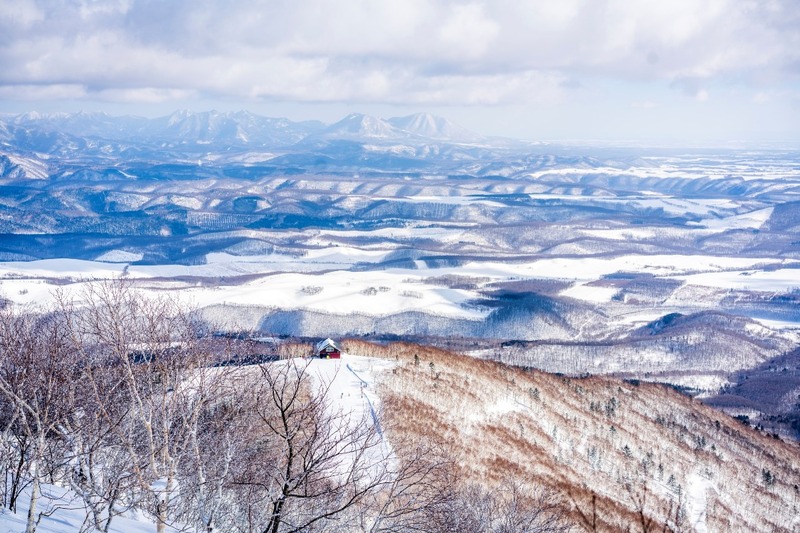 I arrive at the breathtaking Unkai Terrace, 1,088 metres above sea level, in Hokkaido’s Tomamu ski station, on an exceptionally cold morning. 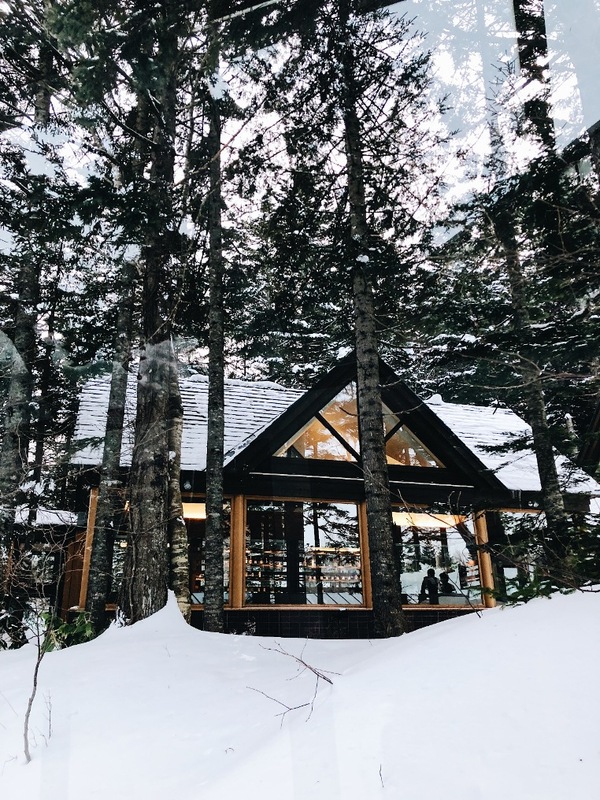 The ice breeze uplifts even the most worn-out spirits, while powder-soft snow caress the trees, setting the dramatic backdrop for the beginning of a dreamy vacation. I revel in the serene space of the wide-open sky and fluffy white clouds, silently wondering why I have waited 25 years to finally arrive in this undisputed powder capital of Japan. After an enchanting gondola ride back to the ground, I come face to face with the recently opened Club Med Tomamu. 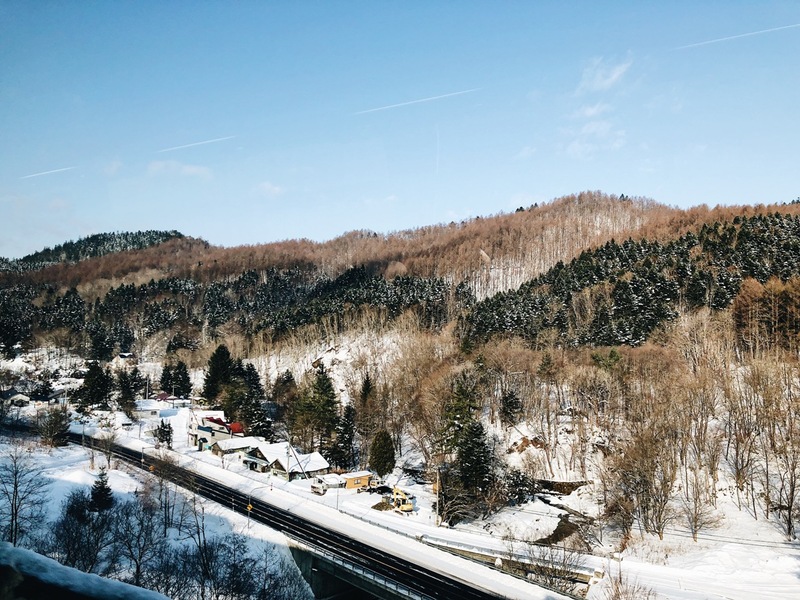 Serene and tranquil, there is the occasional spotting of snowmen being built and the giggling of children as they engage in snowball fights – a much-welcomed respite from the hustle and bustle for this city slicker. 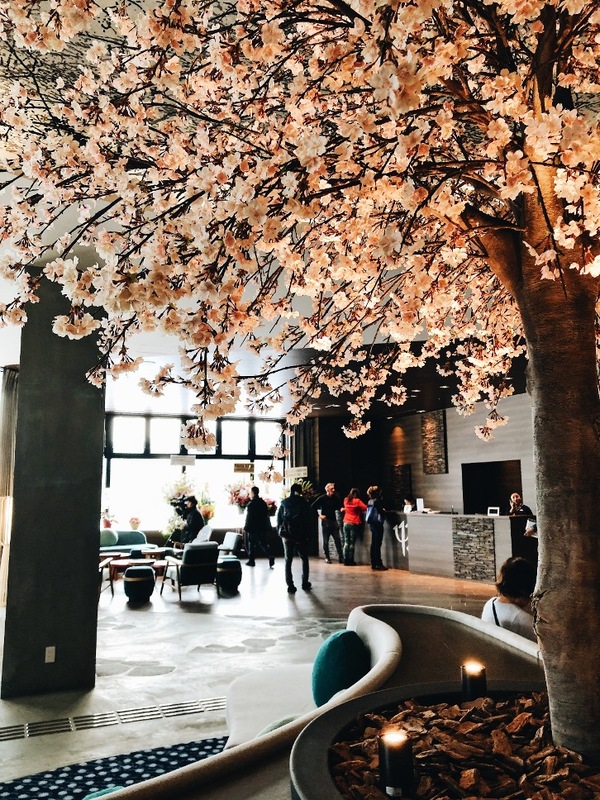 Painting the opening scene to my winter sonata is the ultra-chic lobby and its signature centrepiece – a giant cherry blossom tree with flowering petals reflected onto the ceiling, creating an atmosphere that’s truly Japanese. 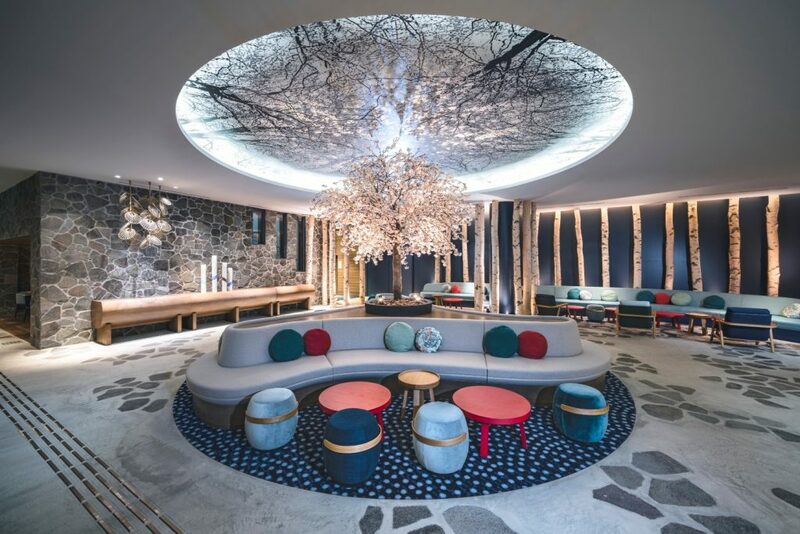 This is architect Jean-Philippe Nuel’s ethos of design, and a mash up of local cultural references are seen across all rooms, suites, and public spaces. “It plunges the guest into the amazing place that they’re in. Their experiences that follow after is the continuation of the story in their movie,” Nuel says. My first morning following a restful night’s sleep begins with a stretch of the shoulders, and the sight of the sun glistening on layers of mille-feuille snow, where possibilities seem endless. There are 28 slopes to explore, ski lessons suited for all levels, and about 70 ski and snowboard instructors. It goes without saying that both amateurs and snow enthusiasts can fully appreciate the ski-in, ski-out feature — a quick strapping on of the ski boots and getting on the ski lift takes no more than five minutes. 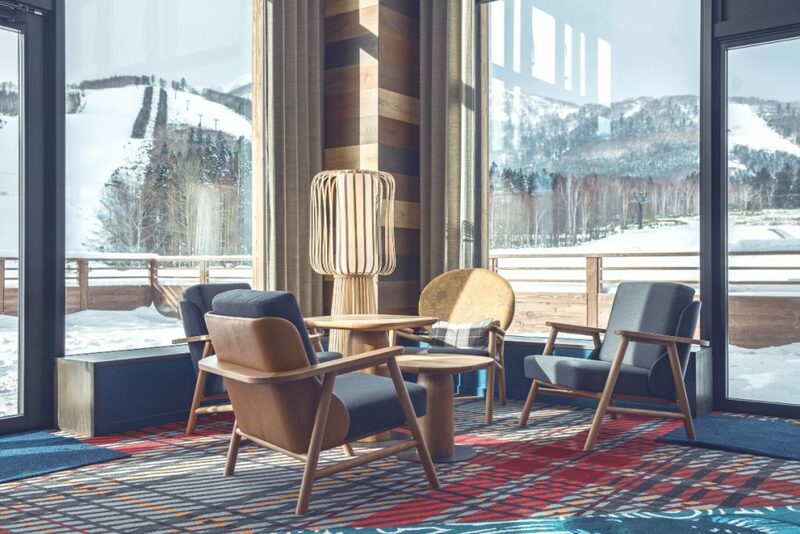 While days are spent trudging around in ski boots and zipping through the divinely sculpted slopes peppered with passionate skiers, nights are spent in the main bar, Unkai, for some well-deserved après-ski. Few things in life can beat this – a pint of ice-cold Sapporo beer in hand, dance moves to boot, and the promise of waking up the next morning to the same blissful routine. After days of alpine skiing, I prescribe myself to an afternoon of muscle recuperation and soul rejuvenation at Kirin-no Yu spa, located just across the resort at Mina-Mina beach. In the designated room, aroma oils extracted from the plants of Hokkaido permeate the air, lending tranquillity to this moment of seclusion. There could not have been a more magical moment. 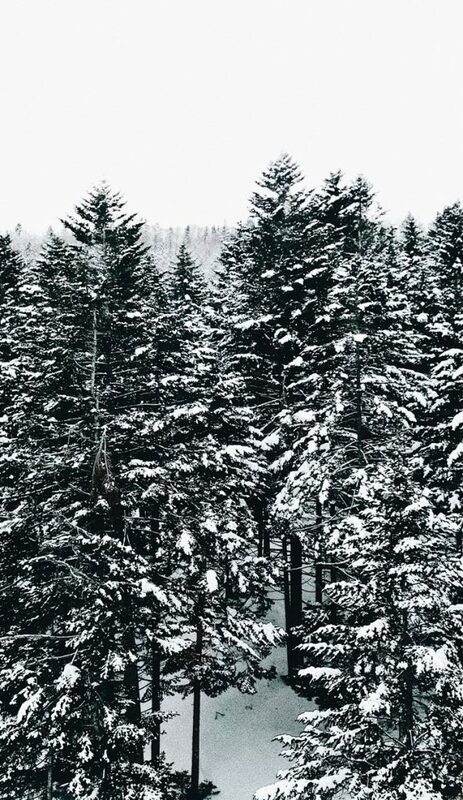 Combined with a 30-minute neck-deep session in the outdoor hot bath while overlooking snow-capped pine trees, I could feel the tension in my body melt away, as it entered a state of renewal. 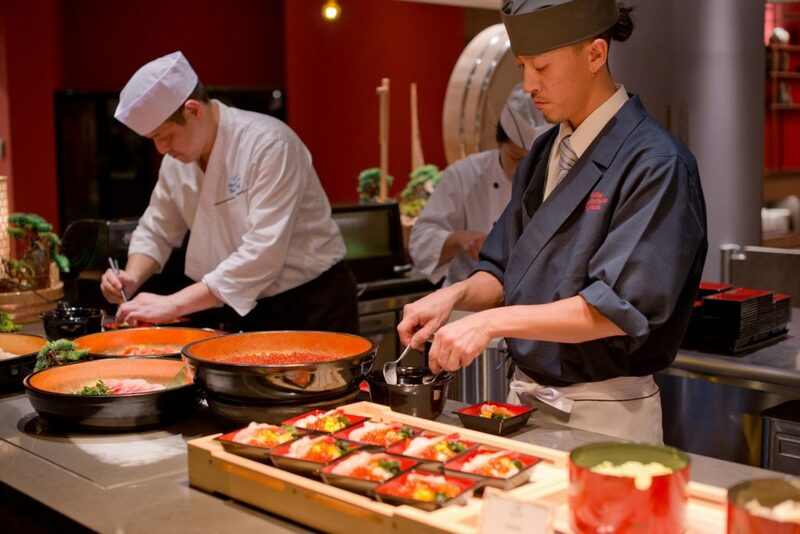 With a wonderful host of restaurants and bars, Club Med Tomamu is where the foodie can get belly deep in local and international cuisine. Dining at the main restaurant Itara starts off with an exploration of the Japanese counter of snow crabs, the irresistible selection of nigiri sushi that includes chutoro (tuna belly), and almost always ends with a double serving of deliciously creamy Hokkaido milk soft serve. At Haku, the resident yakiniku barbecue restaurant, I savour the area’s fabulous produce, DIY and eaten straight off the grill. In a country where cattle are paraded in the Wagyu Olympics to compete for top-notch marbling and texture, Haku serves nothing less than premium cuts of protein from Wagyu beef to fresh local seafood. 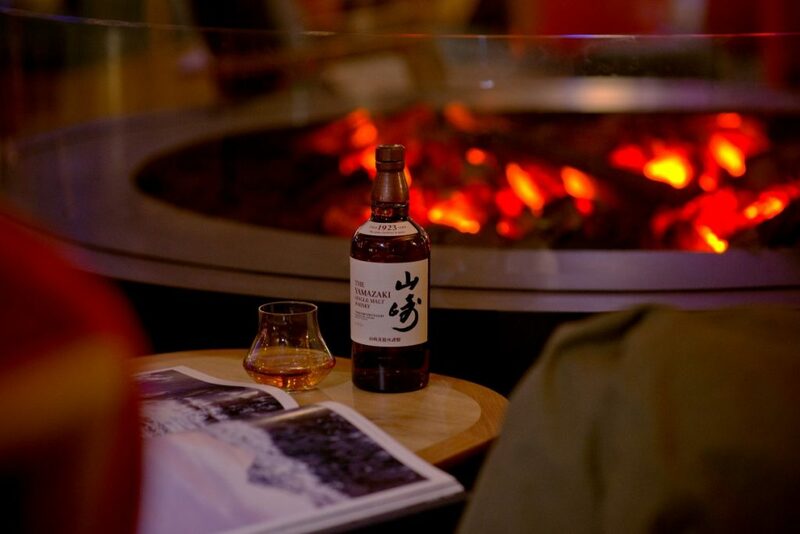 Post-meal, I wander along the Infinity Walkway to The Nest, an architectural cabin in the woods perfect for snuggling up near the fire with a drink, decked with an impressive range of Hakushu and Yamazaki whiskies, as well as artisanal sakes. Designed to bring the outdoors in, the floor-to-ceiling glass windows are made to invite the natural surroundings in. As I gently swirl and sip from a glass of Yamazaki 12 Years Single Malt while looking up to the stars, the earthiness and sweet ginger notes linger on my palate, complementing this magical experience. On the last day, I throw myself out in the snow, zooming down the slopes with utmost confidence at full speed, as flecks of pristine snow crystals descend from the sky onto this winter paradise. This Club Med experience has been one of total immersion, into a different reality where everything except the intensity of the moment slips away.